To pledge money to this kickstarter or to find out more - please click here. Message to backers starts below. Thanks very much to all the new backers who have put (quite a lot) of money in over the last week. Your actions have inspired me. I did not expect the kickstarter to get funded so quickly. I had booked a lot of work in for September but left gaps in my diary in the days leading up to 15 October in order to push really hard to try to get over the £3000 minimum funding mark. Instead I have the admittedly happy problem of watching the crowdfunding total mount up without a strategy in place to deal with it. Last week, despite making it clear I would no longer shoulder a loss on this project, more than £700 came in. I need to use this money responsibly. 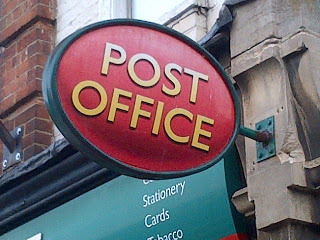 The question is, do I use it to do some work before the trial starts - extra research, running profiles of some Subpostmasters on the PostOfficeTrial.com website, digging out and spending money on court documents etc. Or do I put it by with the aim of going for a bigger prize - spending another month in court next March reporting the second (and final) trial of this class action? Last week I made a decision (on the hoof) to go for the latter. I am now trying to raise £12K to cover the second trial as well as the first. £12K is an ambitious target, but I believe it can be done. I don't want any more of your money, but I really do need your help. I'll explain why in a second, but first I just want to take you through my thinking as to why £12K is the figure to go for. I am a freelancer. I get paid varying daily rates for the work I do. The least I currently get paid for some of the work I do is £250 a day. If I set my daily rate at an arbitrary £250 a day to cover the trial, and it's a 20 day trial, that's £5000. When this kickstarter reached £6K, I was happy. Kickstarter would take its cut (around £600), £5K would cover my time during the trial and with the remaining £400 I would be able to spend one day prepping for the trial and have £150 for court documents etc. So I reckon by doubling the £6K to £12K, I can do exactly the same for the second trial. This is where you come in. The first thing to say is - DO NOT PLEDGE ANY MORE MONEY. I am not rattling the bucket. Your generosity has got me into this position, it is not right to exploit it. I say again - please do not donate any more cash. However I do need your help. Please have a good long think about organisations or individuals you know personally who might have the capacity to chuck this kickstarter a few quid. I need leads. A name, an email address, and some information on why you think they might be tempted to help get an amazing story told to the wider world. I can do some research on them, but the more information you can give me the better. At this stage of the campaign, my crowdfunding efforts need to be entirely focused on individuals or organisations who could put £20 or £50 or £500 in the bucket because they think it is the right thing to do. One of the rewards I offer is to go and tell this whole story from it beginnings back in the late 90s to a group or association for £500. I will make it a gripping evening and the money your group or association pledges will be spent on being able to deliver this project. They can become part of the story. So please (w)rack your brains. Think - who could I send a polite, persuasive email to which might unlock some funding. Also - can I mention your name when I send the email? A personal connection always helps, but if you'd rather not be associated with my initial contact I would fully understand and approach them cold. Just let me know. I will spend the next three weeks doing my own research to see if I can approach some funding trusts to see if they might be prepared to give me a grant. The money you have already pledged is a wonderful calling card. It proves there is public interest in this story. It will certainly help make my case. Even if I don't make it to the £12K by 15 October I will try to find a way of reporting the second trial for you. I don't want to promise that yet, but every penny raised between now and 15 October will make that decision easier. Whatever happens to any extra donations, the way I spend it will be published so everyone can see where it has gone. Handling other peoples' money is a significant responsibility, and I will ensure the entire process will be transparent to all my backers. Thank you once again - and please - get me your thoughts about how I can progress this as soon as possible so I can start the process of making contact with more potential backers. To pledge money to this kickstarter or to find out more - please click here. 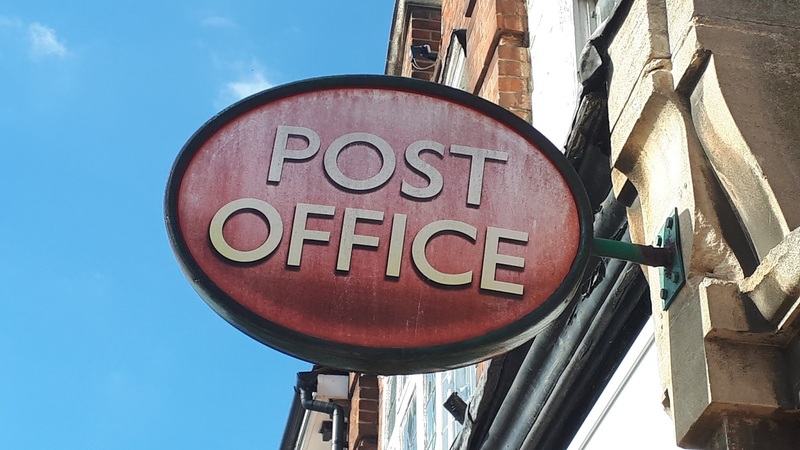 A crowdfunding campaign to cover a forthcoming class action trial between members of the Justice for Subpostmasters Alliance and the Post Office at the High Court in London has been 200% funded on kickstarter in nine days. The dispute has its roots in the roll out of the Post Office’s Horizon IT system. Freelance journalist Nick Wallis raised his £3000 target in four days. The current total at 8pm on Monday 10 September stands at £6001. The crowdfunding window remains open until 15 October. 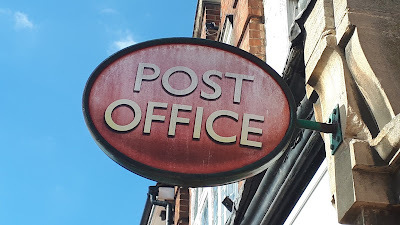 Nick has been following a campaign by the Justice for Subpostmasters Alliance over its members' treatment at the hands of the Post Office for eight years. He has fronted several investigations on the subject for the BBC, covering parliamentary debates, a select committee inquiry and an (ongoing) review by the Criminal Cases Review Commission. Nick decided a crowdfunding campaign might work. 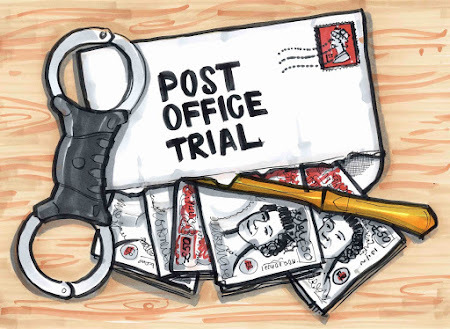 Nick launched his kickstarter campaign https://www.kickstarter.com/projects/nickwallis/reporting-the-high-court-post-office-trial late on Friday 31 August. By the evening of Tuesday 3 September it had reached its £3000 target. Nick will report on the trial via a website he set up called www.postofficetrial.com. The reports will be available to everyone, not just his backers. Nick is considering using the remaining period on kickstarter to raise more funds for further journalistic activity around the story - tracking down court documents, profiling some of the participants in the class action, interviewing key participants and putting in the necessary work before/after the trial and after any rulings.